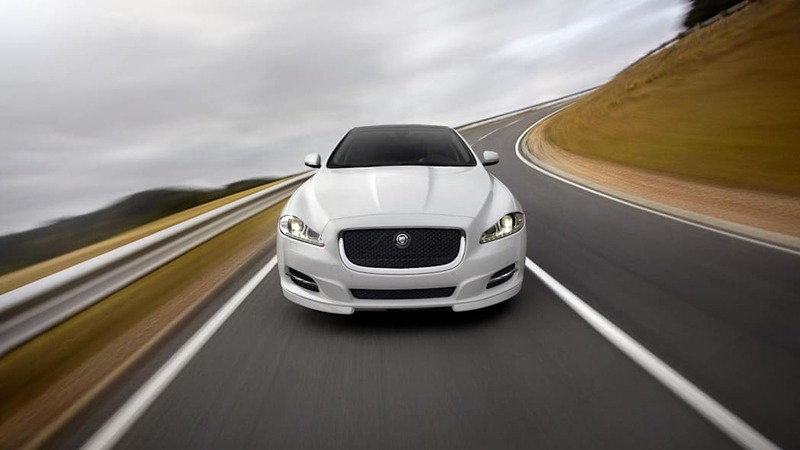 Jaguar has long been a company of split personalities. On one hand are the luxury sedans that shuttle British cabinet ministers around London and investment bankers to the country club. On the other are the sport coupes that stick it to the world's finest on racing circuits and bar-stools the world over. But those two are getting closer and closer all the time. The GTs are getting more luxurious, and the sedans are getting sportier. So while Jaguar seems to roll out upgraded specs for its XKR with regularity, those on the four-door side of the Coventry equation can stop longing from afar with the latest options packages for the XJ line. 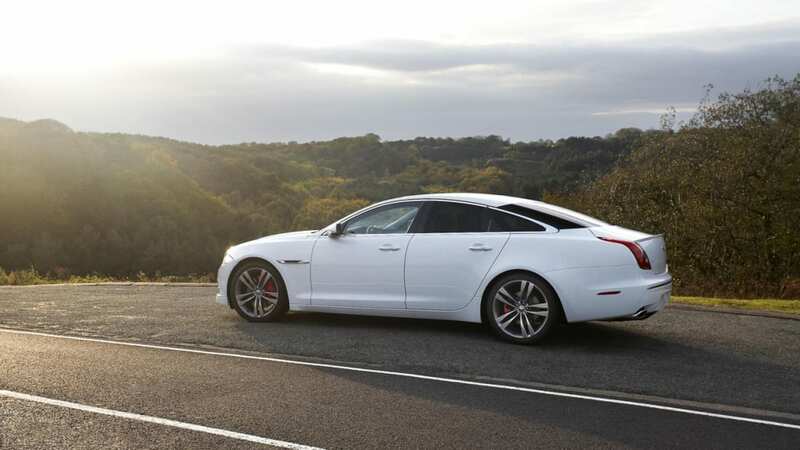 The offerings, in typical Jag style, are split in two: the Sport pack and the Speed pack. 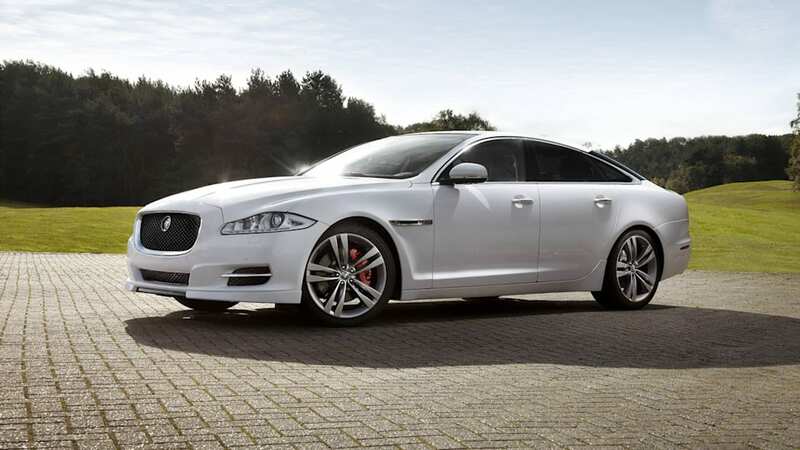 The former upgrades the styling, aerodynamics and rolling stock of the big cat with new bumpers front and rear, 20-inch alloys and red brake calipers, plus available sport buckets seats up front and a new array of cabin trim options. The Speed pack, meanwhile, tinkers with the electronic speed limiter to raise top end from 155 miles per hour to 174. 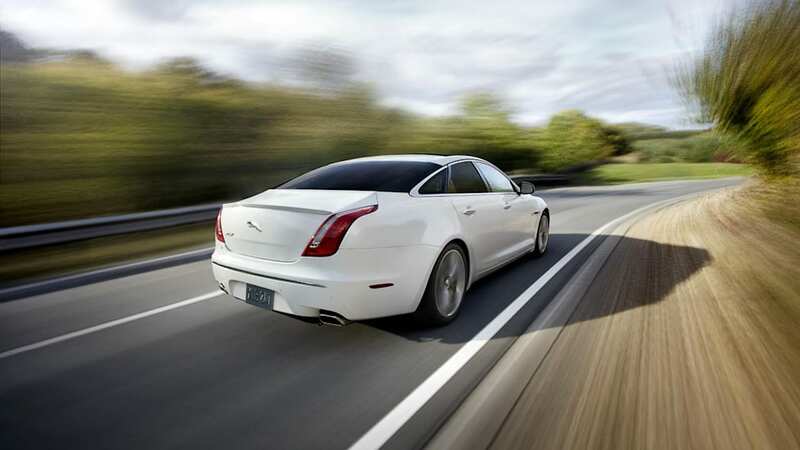 The packages are being released first in Jaguar's home market but should make it to American dealers shortly. In the meantime you can check out the full details in the press release after the jump and the quartet of high-res images for a closer look.